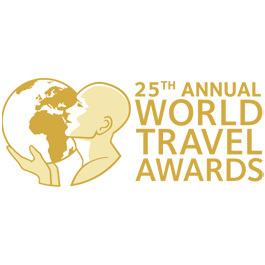 Galle Fort Hotel has been selected as a recipient of the TripExpert Experts’ Choice Award. 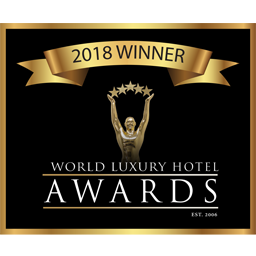 The award is based on over 1 million reviews from 85 publications and recognizes the best hotels around the world. TripExpert takes a new approach to ratings by using only expert reviews in travel guides, magazines, newspapers and other respected sources. With positive reviews from sources like Condé Nast Traveler, Lonely Planet and The Telegraph, Galle Fort Hotel is one of the best rated and best hotels in Sri Lanka on TripExpert. 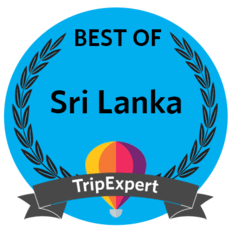 Galle Fort Hotel has also received TripExpert’s Best of Sri Lanka award. Reviewers agree that it is an outstanding choice for accommodation in Sri Lanka.